Why are Italian operas so popular? What makes them so good and appealing to audiences worldwide? Here’s our recipe for some delightful Italian opera and we’ll start with the basics. When you think of the world’s most loved operas the chances are very high that they will be Italian. With a strong base of expressive language, layered with rich story lines and topped off with some world class singers. What’s not to love? Opera started in Italy at the end of the 16th century and therefore the language is at the heart of many. Italian seems to weave naturally to the art form due to its musical and song-like sound when spoken. 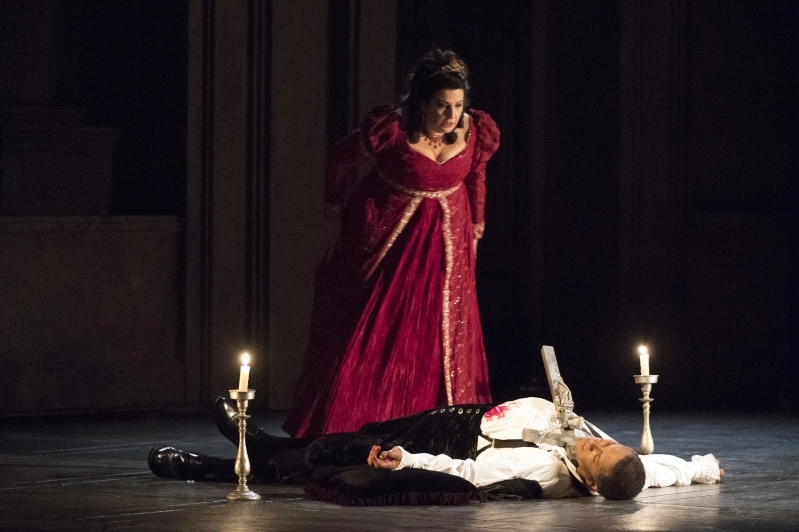 The beautiful story lines that pull at our heartstrings such as those in Rigoletto, Madam Butterfly and Tosca are integral to the beloved operas and the language fits so closely to the music that it’s sometimes controversial to translate them. As well as the stories that still have an influence on popular culture today, these operas have some of the most stunning music ever written. We think this all starts with bel canto – which is a way of singing that was inspired and created by Italian composers. Bel canto is a traditional Italian style of singing and it literally translates as ‘beautiful singing’. Today it is most commonly associated with the operas of 19th century composers such as Bellini, Rossini and Donizetti. The way these composers wrote their music demands a formidable technique which can sustain long lyrical lines as well as deliver some astonishingly florid passages, all combined with a huge expressive range. In our Autumn production of La Cenerentola there are bel canto trained singers in the cast, so you will hear Rossini’s opera sung the way he intended it to be heard. And with Donizetti’s Roberto Devereux to come in Spring 2019, we aren’t short of some bel canto examples to share out. Mix for up to four and a half hours… sometimes more, and you have got yourself a classic Italian opera.